The point of this article is simple: to pay homage to a truly great fight. As simple as that. Nothing more. And nothing less. 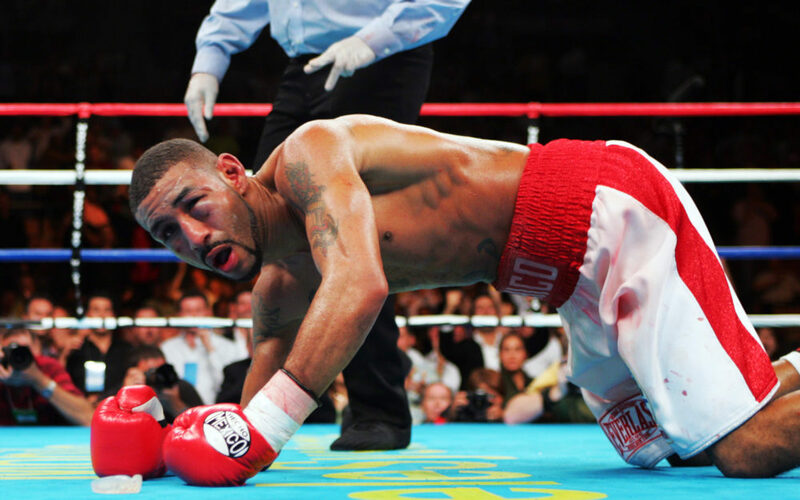 Let’s forget that Jose Luis Castillo and Diego Corrales ever fought again, or that Corrales died eleven years ago today after deciding to get on his motorcycle while drunk. 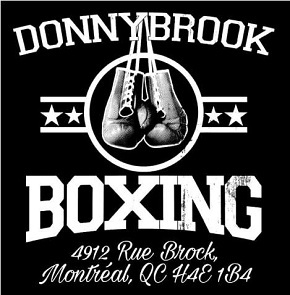 Let’s forget everything that followed this amazing ten round donnybrook that is, arguably, the greatest action fight of the 21st century. Hell, let’s not even dwell much on how the fight was in part decided by Corrales buying himself an extra 15 seconds to recover after the second knockdown by spitting out his mouthpiece. 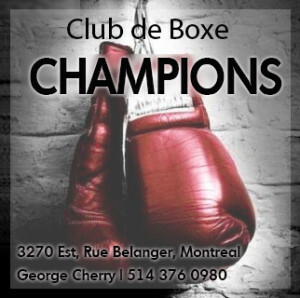 Let’s not pay attention to the negatives; let’s remember twenty-nine minutes and six seconds of amazing excitement, the kind only boxing can create. At the time, most keen observers of the fight business anticipated something special. This was, after all, a battle between proud champions. 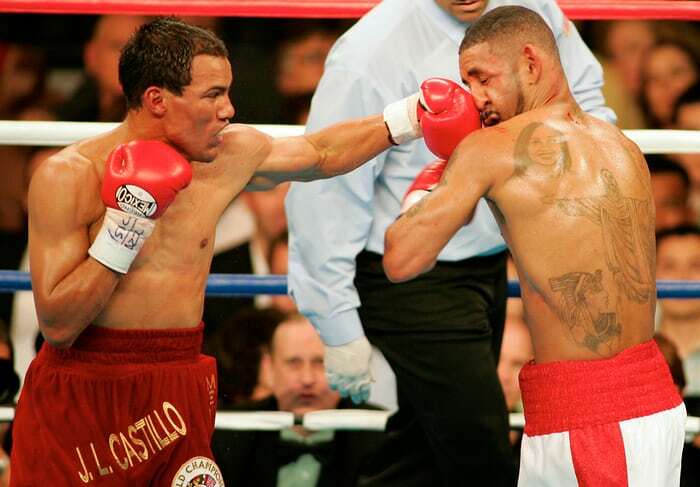 Castillo held the WBC lightweight title; Corrales owned the WBO strap. Both warriors were in their physical primes and both were riding waves of momentum after significant wins. 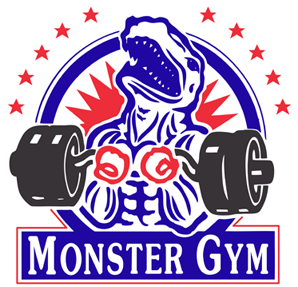 Castillo, who many thought deserved to be credited with a points victory over Floyd Mayweather Jr. in 2002, had rebounded from the subsequent rematch defeat to post six straight victories. 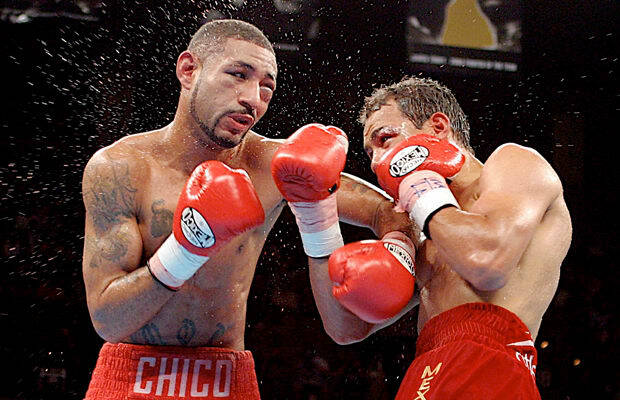 Meanwhile, Diego “Chico” Corrales, who also had a loss to “Pretty Boy” on his record, was coming off a revenge points victory over Joel Casamayor which was followed by a big stoppage win over Acelino Freitas which earned him his third world title. From the opening round to the spellbinding finish, this was gorgeously violent stuff. Most anticipated the taller and longer Diego would exploit his reach advantage by being busy with his jab and straight right, but early on it was evident this was not going to be the dominant theme. Instead it was all about power, bravery and non-stop action. 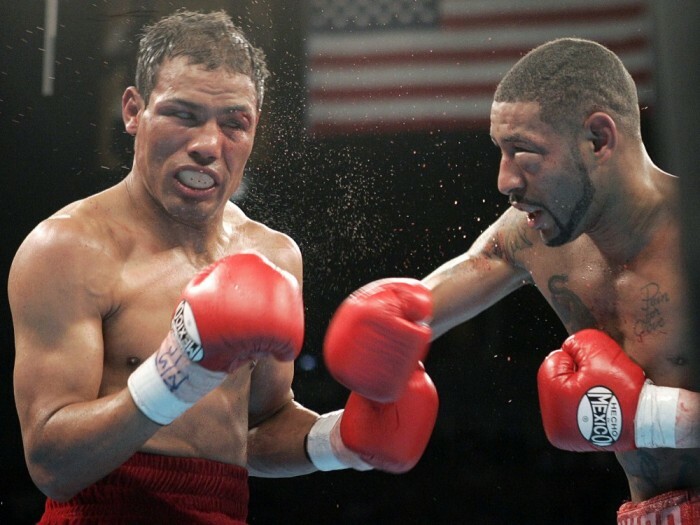 The opener saw Castillo looking to score with heavy artillery to Diego’s body while Corrales threw his shots upstairs, the round ending with a brutal exchange of power shots at ring center. But round two only upped the intensity, the back-and-forth blitzes coming fast and furious. This was Diego’s round as he stunned Castillo with some scorching combinations, forcing the Mexican to give ground. Round three saw both land their share of damaging punches, the spectacle of unbridled toe-to-toe warfare drawing cries and moans from the crowd as first one and then the other landed heavy shots to both body and head. The busier Corrales appeared to have the edge but the end of the round saw Castillo stun his man with a series of powerful blows. As if in response, Corrales leapt out for the start of round four firing left hooks with abandon; a minute later he buckled Jose’s legs with a left. But Castillo responded by ripping his own shots to Diego’s body and scoring the greater number of clean punches for the remainder of the round which was, for the most part, another prolonged four-fisted exchange in the middle of the ring. And so it went. Castillo now had a serious cut over his left eye but the wound did nothing to discourage the Mexican’s offensive output. Still, round five belonged to Diego and Castillo’s corner urged him to pick up the pace in round six, which he did. The middle rounds were marked by both men struggling to gain the upper hand, the momentum shifting back-and-forth. Round six belonged to the Mexican as he staggered Diego at the end of it with uppercuts and right hands, but Corrales rebounded in an amazingly intense round seven as he hurt the tough-as-nails Castillo with a right at the bell. But if Corrales edged that round, the momentum appeared, by a slim margin, to be with the sturdier Castillo as rounds eight and nine saw the Mexican out-work his opponent (and also land some hard shots south of the border), both rounds not ending before Jose had buckled the legs of his tiring quarry. In a portent of things to come, Castillo’s onslaught near the end of round eight dislodged Diego’s mouthpiece and the struggle was briefly paused so it could be reinserted. With a minute left in the ninth, Castillo was rocked by a right, but he rebounded to hurt Corrales with his own right and then score a beautiful uppercut-right hand combination. At the bell both men landed thunderous blows, Castillo the left hook, Diego the right hand. When the fighters left their corners for round ten, the match was clearly still up for grabs and both bore the wounds of war. 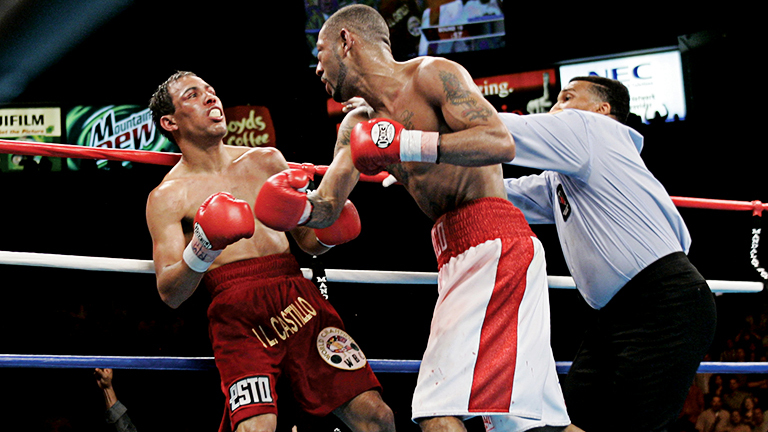 The left eye of Corrales was almost swollen shut, while Castillo’s cut was still a concern. But very soon none of that would matter. We all know what happens next. A truly vicious left hook from Castillo just 20 seconds in scores the first knockdown and out comes the mouthpiece. Time is called; the mouthpiece is restored. Two more left hooks and down goes “Chico” and out comes the mouthpiece again. Time is called; the mouthpiece goes back in; a point is deducted; Joe Goossen makes his famous pronouncement. And then it happens.